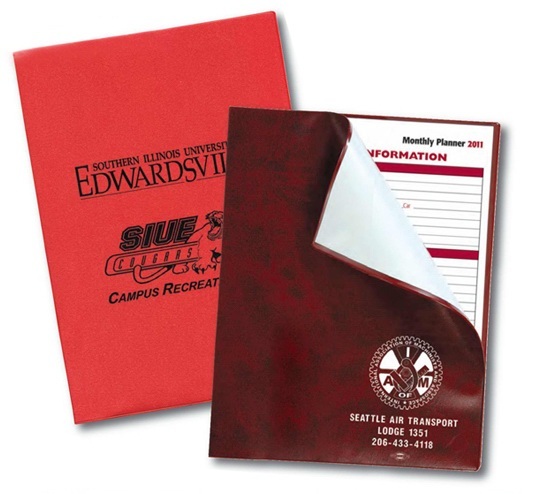 school spirit promotional products | New Image Inc.
We offer Screen Printing, Promotional Products, Banners and more! I was in a store yesterday buying a birthday card and they already had the Halloween decorations out. It is way too soon for that in my opinion. Sometimes you do have to think ahead though. 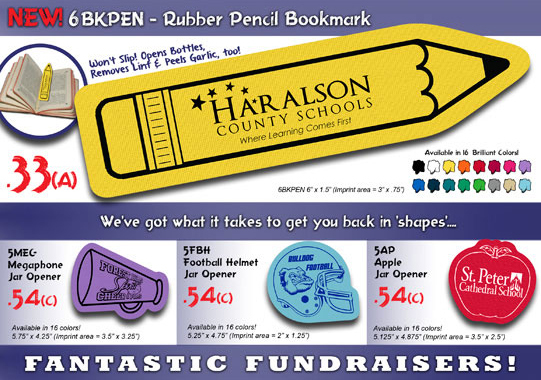 Now, with 5-6 weeks to go until school starts is a good time to start to think about great products for campus store and school fundraisers. I used to love the little PTA store my elementary school had in the mornings, and it was a great fundraiser for the school. Below is a selection of items sure to be student favorites. They’ll also work great as PTA gifts to students and teachers. 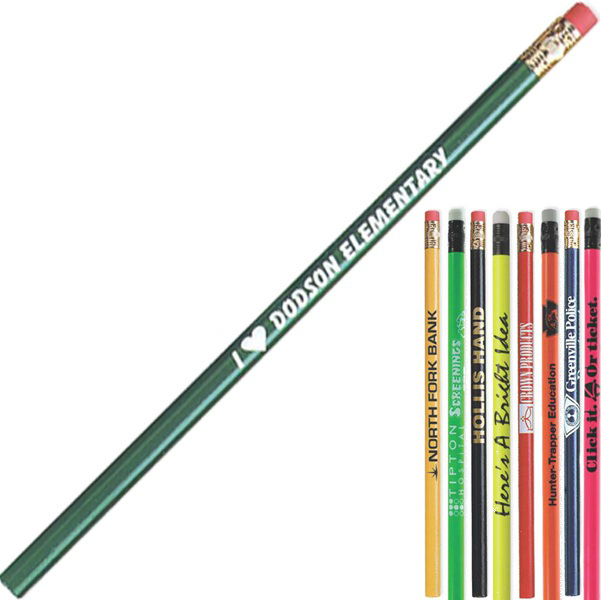 The Basics: Every school needs school pencils. These are perfect for elementary schools. We also have neon and mechanical pencils, and don’t forget about pens and rulers too. Consider this fun spring pen as a PTA gift or honor roll award. A Little Fancier: Make studying a breeze with this pen and highlighter combination item. Show Your Pride. 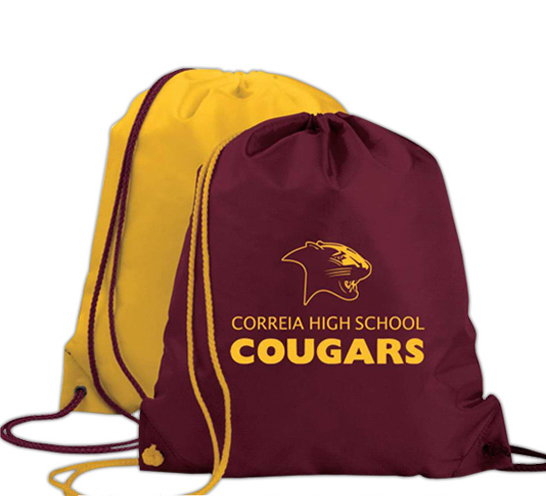 A drawstring backpack is ideal for carting around (and keeping together) gym clothes, going on field trips, and many other activities. Don’t forget about getting t-shirts & hoodies too! 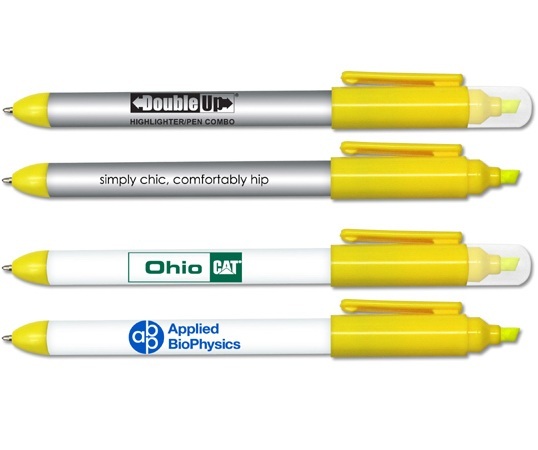 Use our design tool to see how your school’s logo will look on different items. Keep Everything Straight when Life Gets Busy. Everyone knows the pace of things picks up in the fall. Keep all your dates and assignments straight with a daily planner. For Reading. A no-slip bookmark, which doubles as a jar opener, would be a great, inexpensive PTA gift. Team Spirit: I have a feeling I’ll be posting this fan-favorite item again. 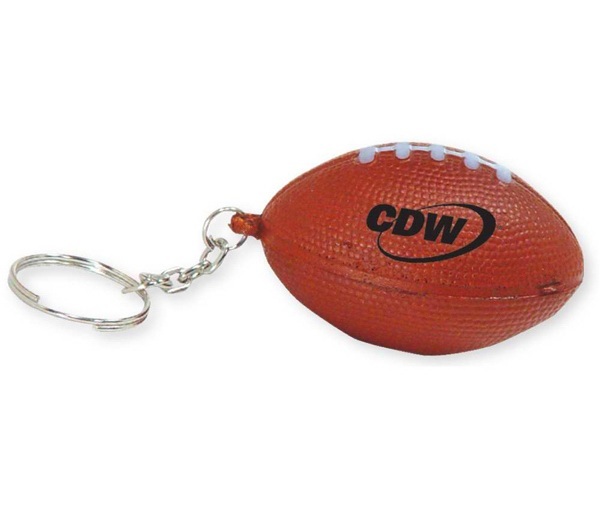 This foam football key chain can be imprinted with your school’s logo and makes a great fundraiser item. For the teachers. 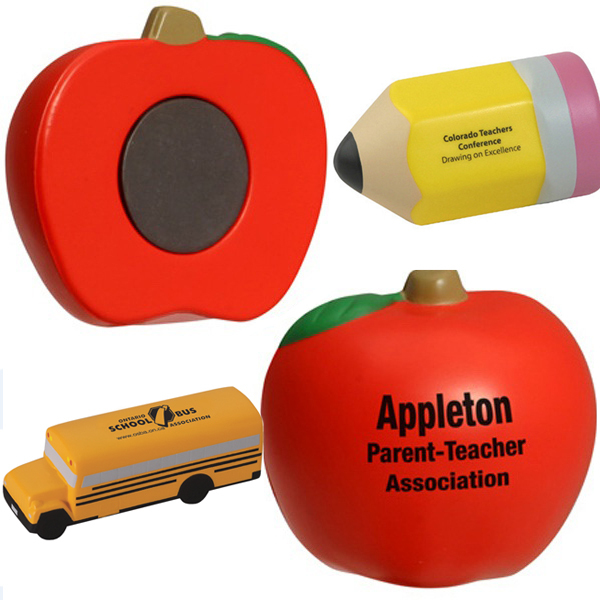 This apple shaped stress-relief magnet would be a great teacher gift or fundraiser product. There is also a nice pencil stress relief shape, as well as a school bus version. Tech savvy. This last item is definitely for the older set, but is sure to be a college favorite. 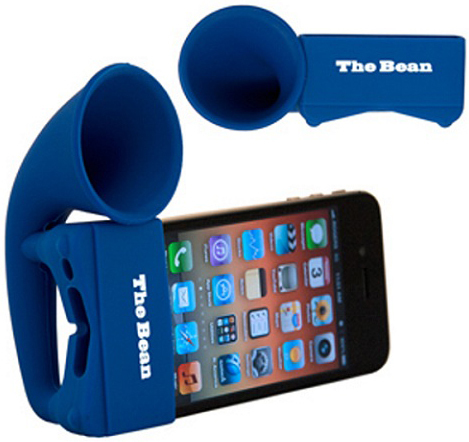 The iPhone megaphone is a silicone product that amplifies the volume of your iPhone 3 or 4 2-3 times without requiring any power. See it in action here. >>> Don’t forget the staples like t-shirts, tote bags, and water bottles, which you can always find on our website. I’ve put together a Pinterest board full of my choice items for back to school. There’s also a page on our web store that is a dedicated selection of items ideal for campus stores and school fundraisers.